Is this Hell or is this High School? Walker Callaghan doesn’t know what happened to her. One minute she was living her teenage life in suburban Chicago…and the next minute, she was in a strange place and in a brand new school with absolutely no homework, no rules, and no consequences. She doesn’t go to heaven or hell. She lands at The Academy, a middle realm where teenagers have one thing in common: They were the morning announcement at their high schools because they died young. Get the first two books in the series for just 99 cents each! 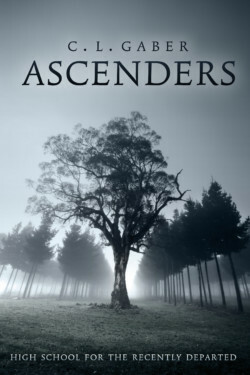 In the second book of the Ascenders Saga, a realm-jumping journey takes Walker and Daniel back to life again when they search for something buried in history. They team with students from several other schools in the middle realm including a place for teens born with oddities. It’s home to the Claires . . . beautiful, ruthless, and quite dead seventeen-year-old quads who each have a different clairvoyant gift. 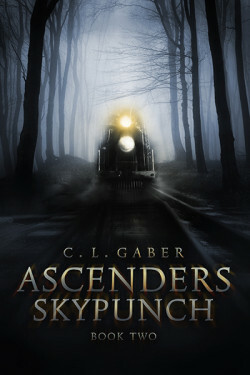 Can Walker survive another adventure of an afterlife-time?